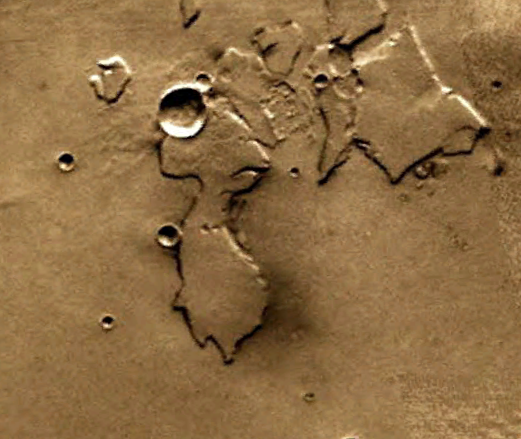 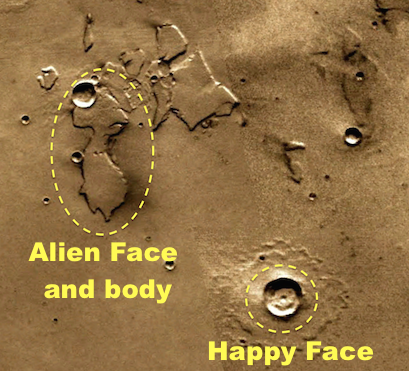 UFO SIGHTINGS DAILY: Alien Face With Body Found On Mars Near Happy Face! March 2015, UFO sighting News. 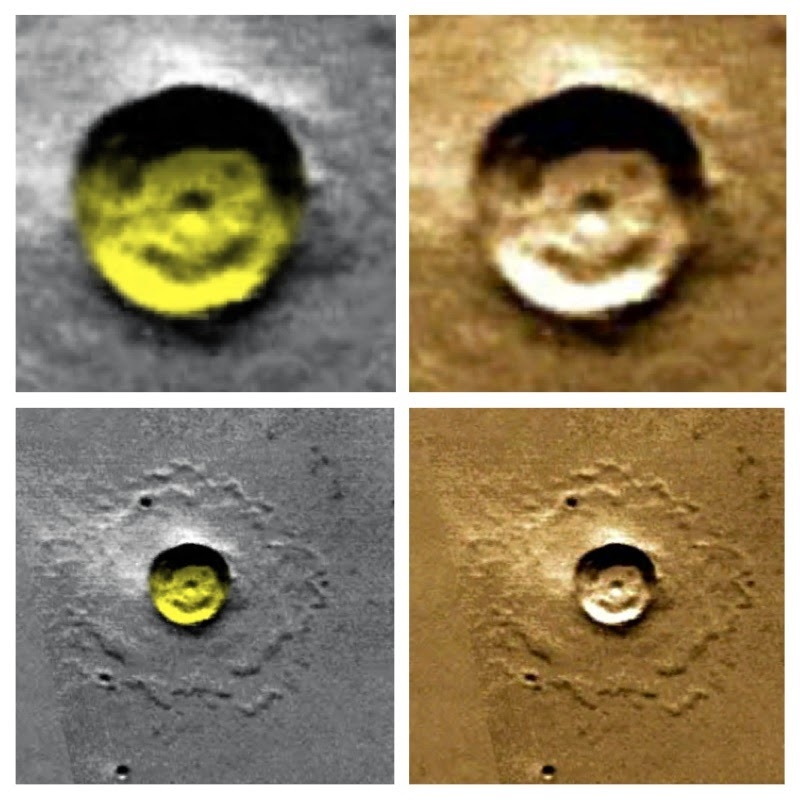 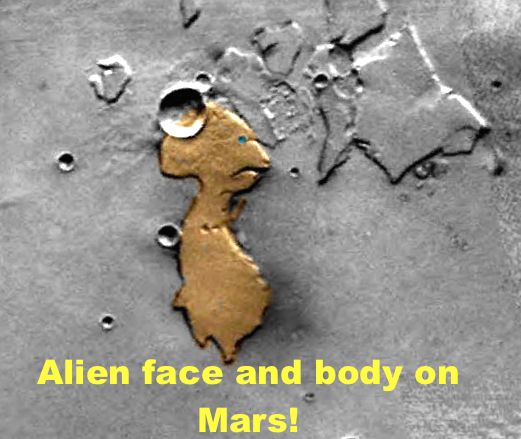 Alien Face With Body Found On Mars Near Happy Face! 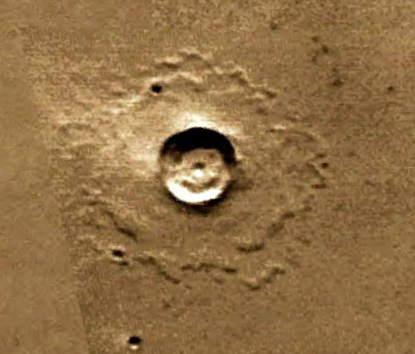 March 2015, UFO sighting News.